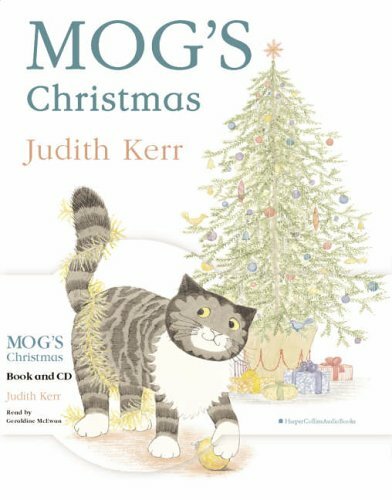 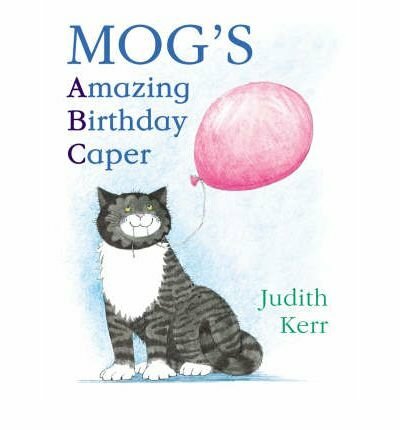 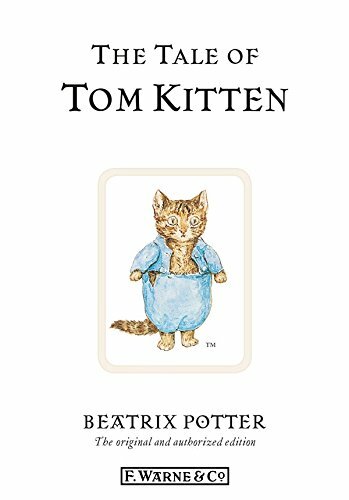 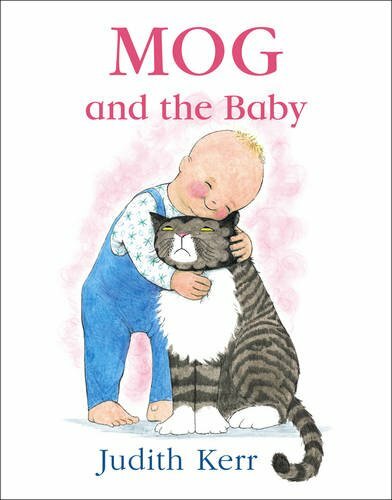 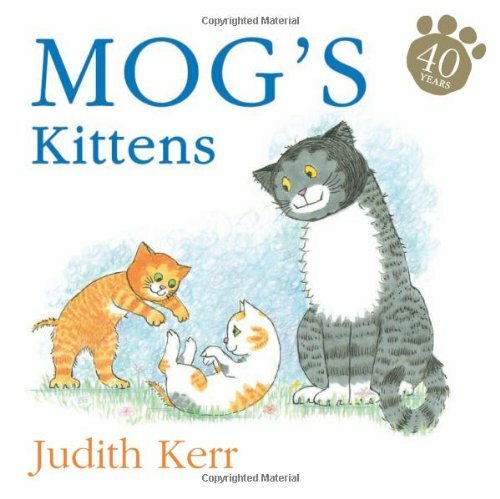 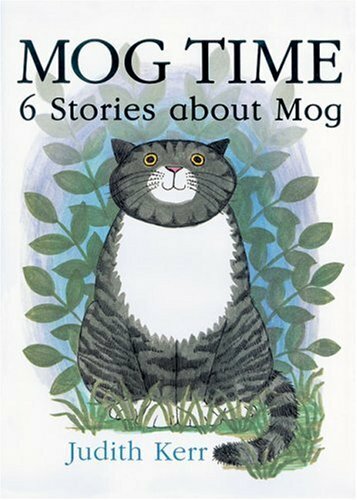 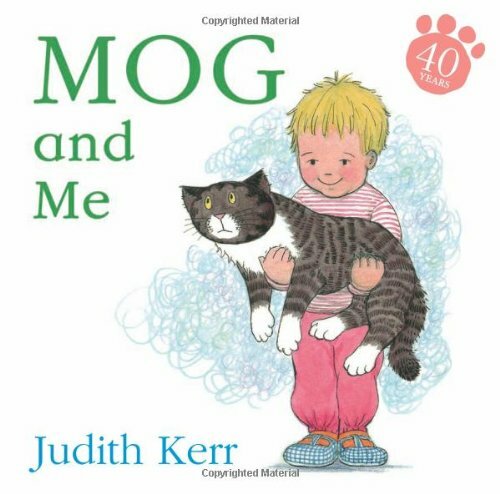 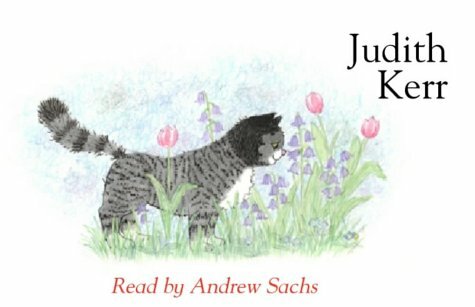 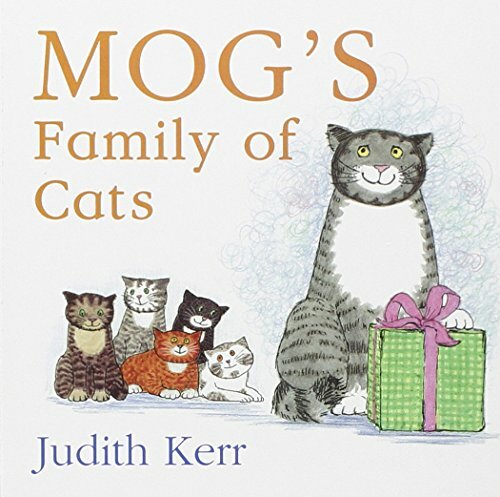 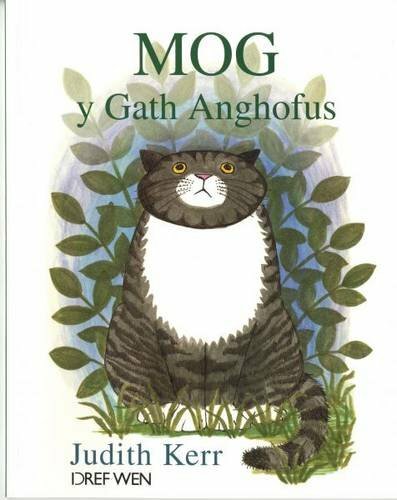 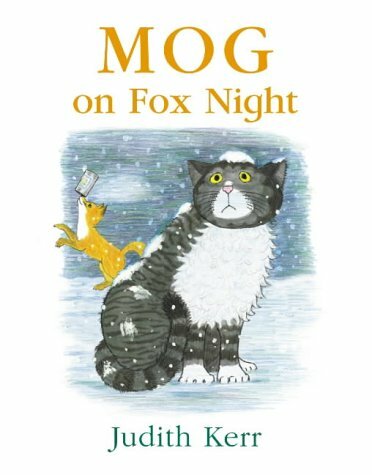 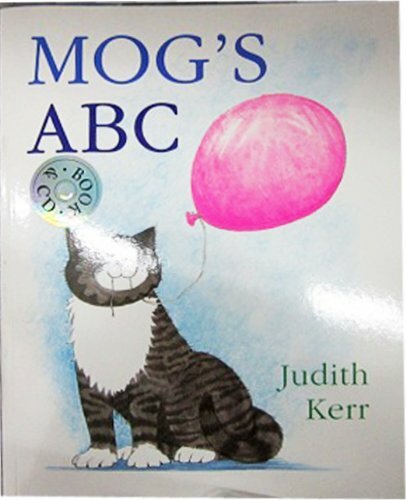 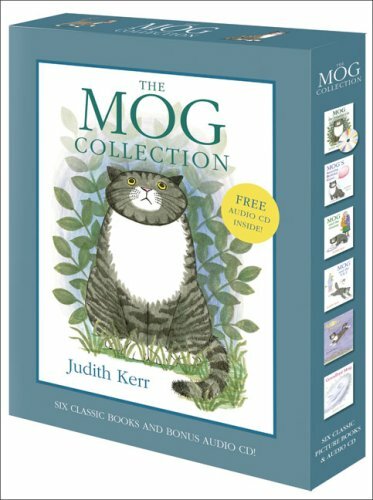 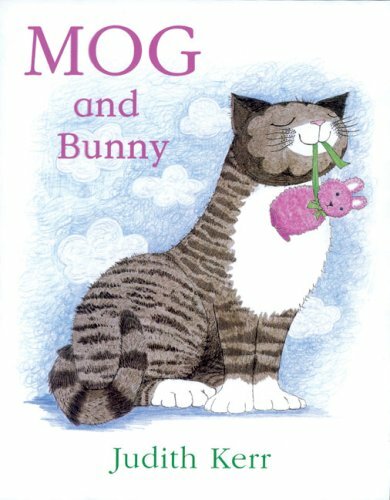 Mog in the garden on TheBookSeekers. 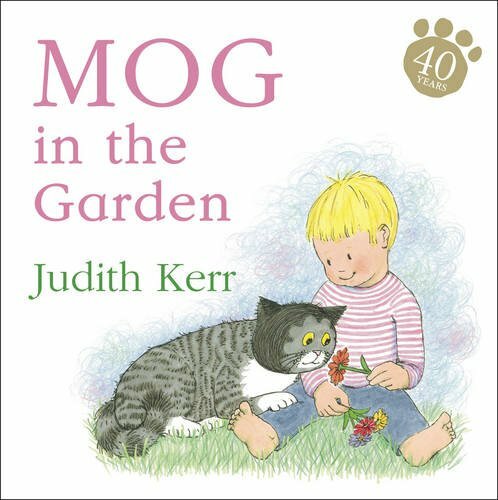 Mog and the little boy like the garden. 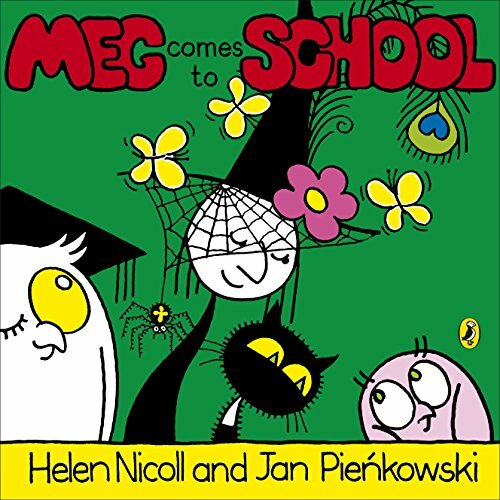 They like the grass and the sun. 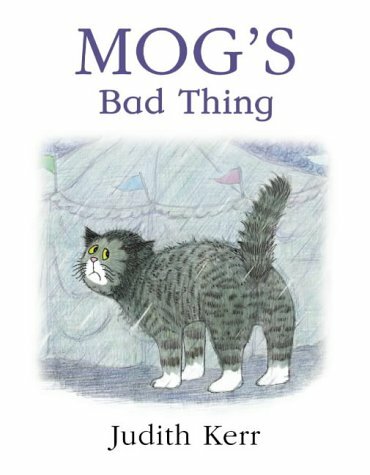 There are things to eat in the garden and things to climb and even things to smell. 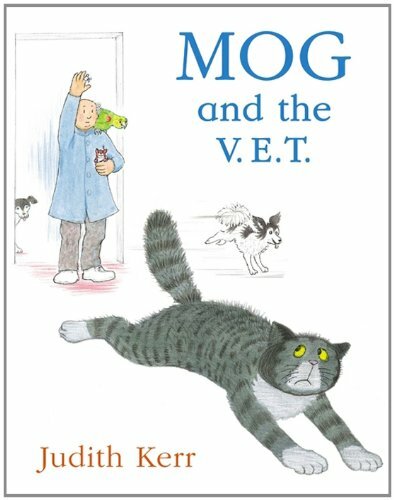 They play all day until it starts to get dark. 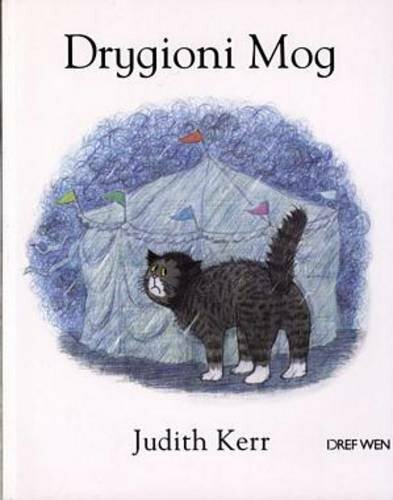 Mog can see in the dark and so she can keep playing but the little boy has to go back into the warm house.